It will always be an honour to us to be part of your special day where we eternalise the moment your make your vows to be husband and wife. We love to be in the moment together with you and producing intimate photos along the way. Danial & Nora have been a very sporting couple. Having met them before for their save the date shoot, I think their wedding is much more happening! A reserved and shy bride with an outgoing and loud groom is what it takes to complement the love! What a wonderful couple to be photograph. When the whole day was filled with laughter and excitement. Great couple to be with for their special day! Always smiling and smiles always makes photos great! When we first met, we knew we had a connection. 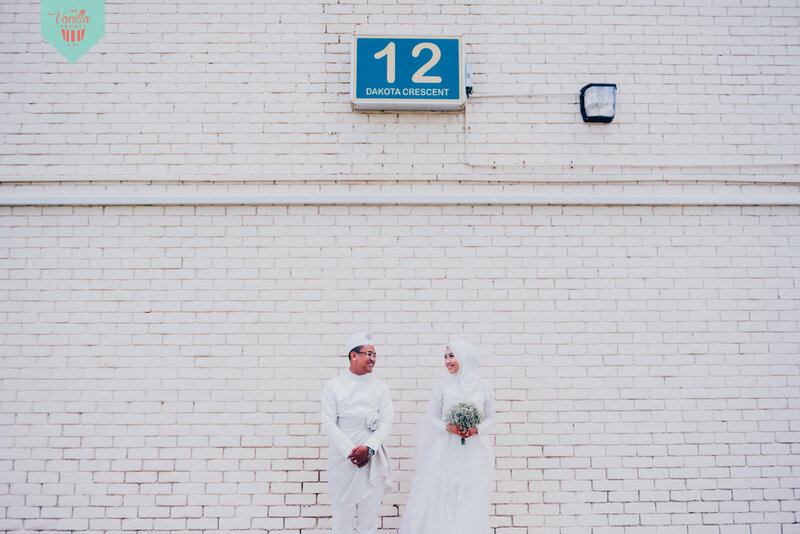 Fazrin & Nooraini was really excited for their wedding which makes us even more excited. Excitement bring great results! The wedding with the most beautiful smiles. We had a great time photographing Shahir & Hazwani's event. From beautiful gowns and suits to pretty colourful decorations. It suits well! Not every time you get to shoot a wedding that is technically in your neighbourhood plus a happy go lucky couple. Firhan & Farizah's wedding have been an amazing experience. We met Fahmi & Aminah together with Akmal & Aisyah as there are sisters. We felt as if we were already part of the family when everyone is very comfortable with our presence! When we met for our final discussion, Amirah was very nervous about how she will turn up in photos. Well, they look stunning! Rahman & Farhanah have always been a good sport! Always up for creative ideas which always push us to our limits. Nevertheless, they are wonderful to photograph! When a social media influencer gets hitched, there is always the need to update her followers. Thats what we did for Zul & Atiqah, live update wedding photography. 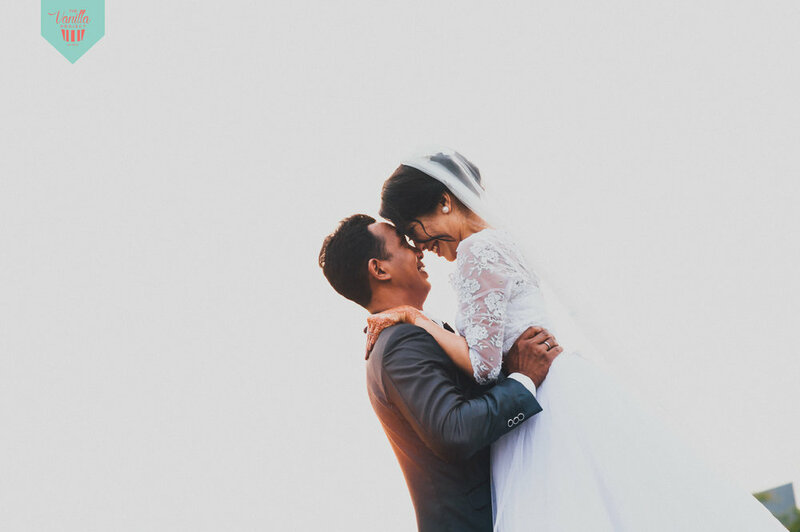 Both Farid & Adilah have this demure and calm aura during their special day. They managed to keep their cool and maintained their smiles all day long! Amazing couple! Falil & Huda have been an amazing couple! Strutting amazing outfit, location decorations and putting on their best smiles for the camera. Fadli & Aishah was one of our first couple to sign with us during our first wedding expo show. We decided to give them a fresh perspective to their collection. After a month of hiatus from photographing weddings during Ramadhan 2017, its time to kick off with Akmal & Aisyah's! A simple yet beautiful wedding of Sufyan & Izalina. An event filled with emotions and beautiful wooden decorations and Bollywood outfit. When we first started up two years ago, Iffa contacted us and signed. Two years went past so quickly! What an amazing outdoor wedding by the beach from both Izzat & Raudhah. We happened to be acquianted through mutual friends and it was great to see old friends getting together.